Anyone who’s spent time in extreme weather with their guns knows that bad effects cold temperatures and rain can have on your rifle. Water can damage your guns, causing corrosion, rust, and other negative effects on your weapons. Even if you buy a rifle that is made for “all weather”, the effects of extreme weather are still hard to avoid. 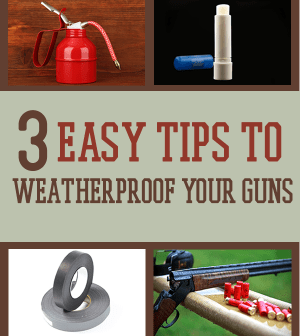 With a few easy tips, you can fight back against weather damage and keep your guns in working order no matter where you go. This one seems like a no brainer. Keep your gun clean and well maintained with some basic gun oil or oil wipes. With the exception of the bore, you want to oil all surfaces of the barrel and action. If done often, this will do a lot to prevent damaging corrosion. Check out these tips for oiling your guns! 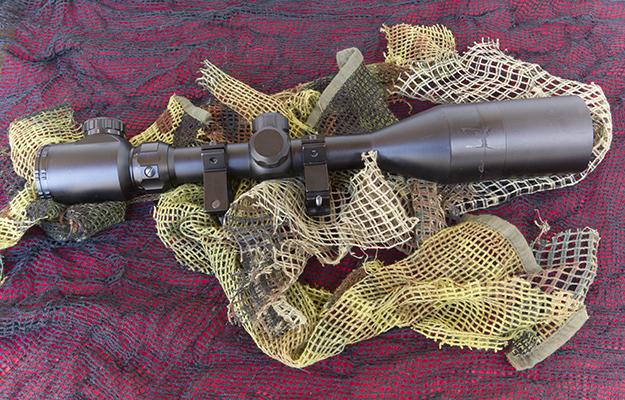 This is a little known trick- cover the mount screws with lip balm after mounting your scope. 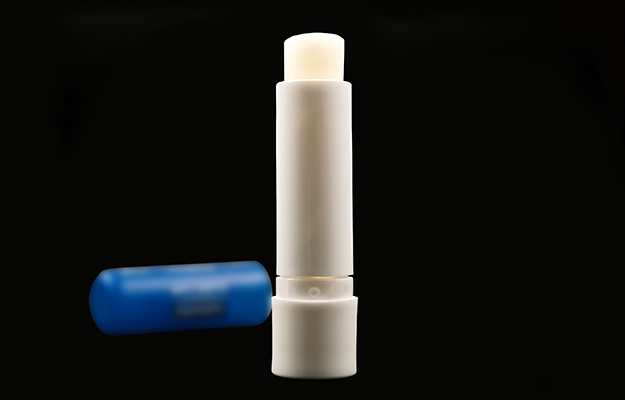 The balm fills the space in the head of the screw and keeps water away from the metal. This combats rust even better than oil, and lip balm comes off easily when you clean your gun. What tricks do you use to weatherproof your guns? Original article appeared first on Survival Life. Visit the site for more great content. Previous PostLooting vs Scavenging: Are You Able To Steal?